There are a variety of different mechanisms and rules used by each fundamentals data provider to standardize and report company fundamentals. For example, the transformation of reported statements to quarterly statements. 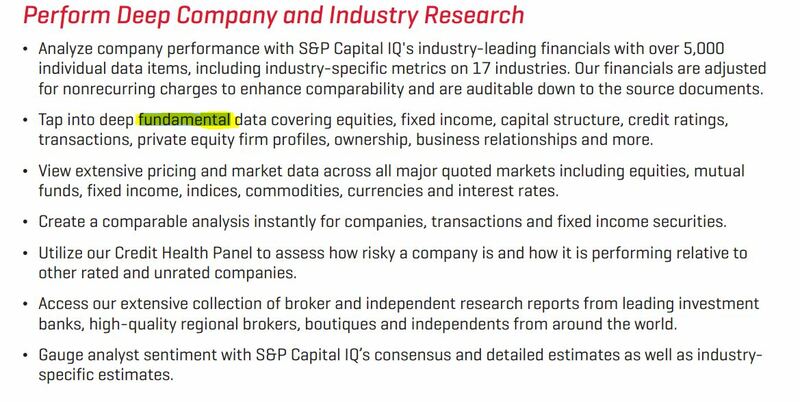 Is there a study comparing the quality and tradeoffs of the techniques employed by the various fundamentals data providers? I could not find a study about it. Caltech did a good job of breaking down what was good and what was not. "Ctrl-F" "errors" or "refresh rate"
Also this Answer did a great job source of historical stock dataexplaining it. Not the answer you're looking for? 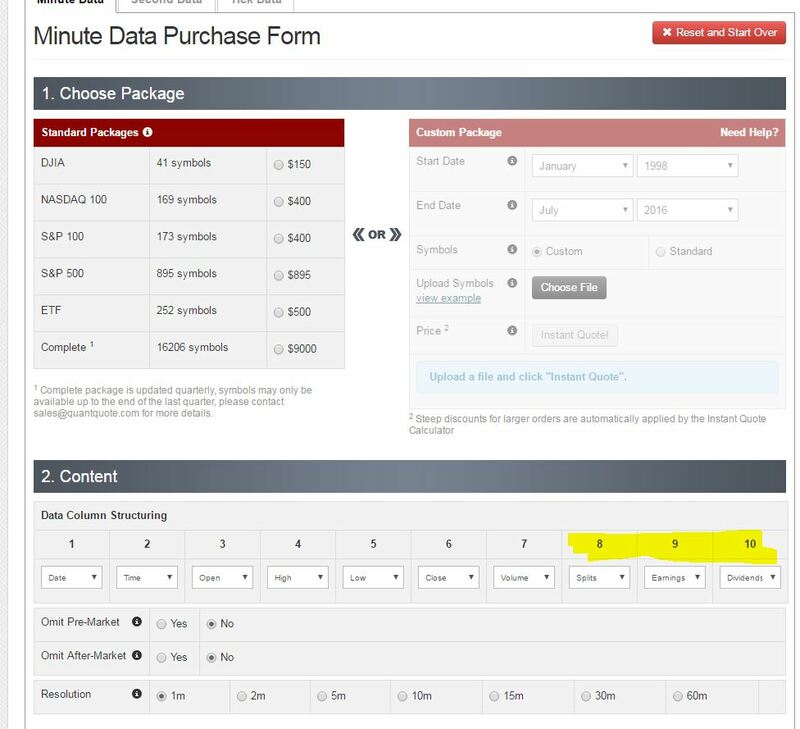 Browse other questions tagged data historical-data fundamentals or ask your own question.